JD Kim. 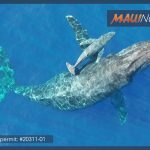 File photo courtesy County of Maui. 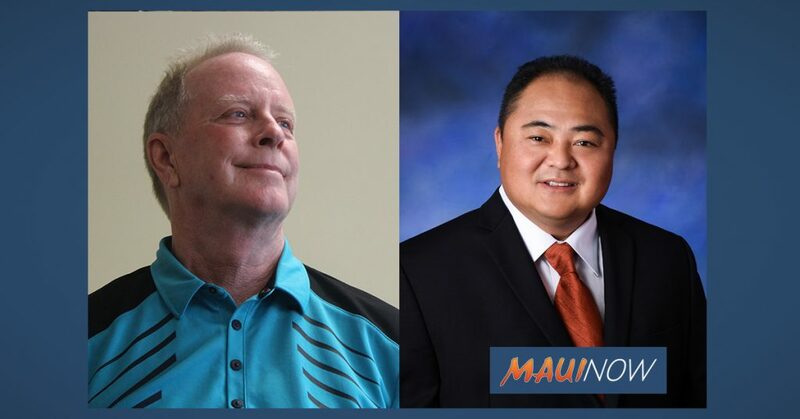 The Maui Council Committee on Governance, Ethics and Transparency Wednesday night voted 5-4 against recommending the Mayor’s nominee, John D. Kim as prosecuting attorney. 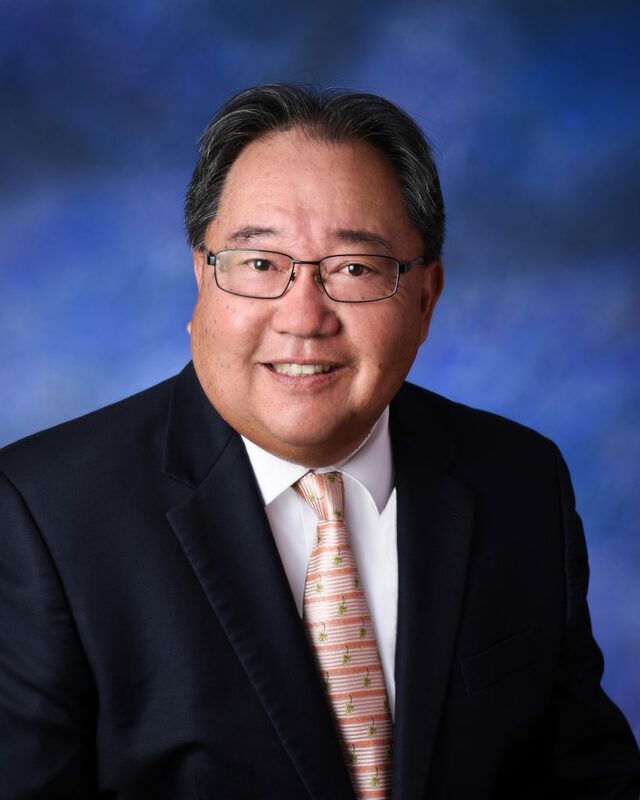 Mayor Michael Victorino expressed disappointment, saying issues should have been addressed in executive session and is hopeful the council will reconsider its recommendation when it reaches the full council. “I’m disappointed with the results,” Mayor Victorino said. “I think some of these issues involving Mr. Kim should have gone into executive session and possibly let him give his side of the story. 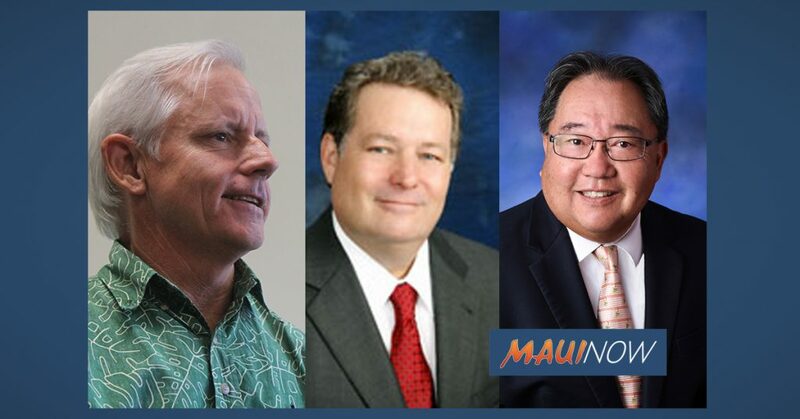 Meantime, the committee advanced appointments for Sandy Baz as Managing Director and Michael Miyamoto as director of the Department of Environmental Management. 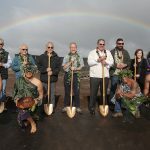 “I’m very proud that my nominees have done so well,” said Mayor Victorino of the Baz and Miyamoto approvals, which received unanimous support. 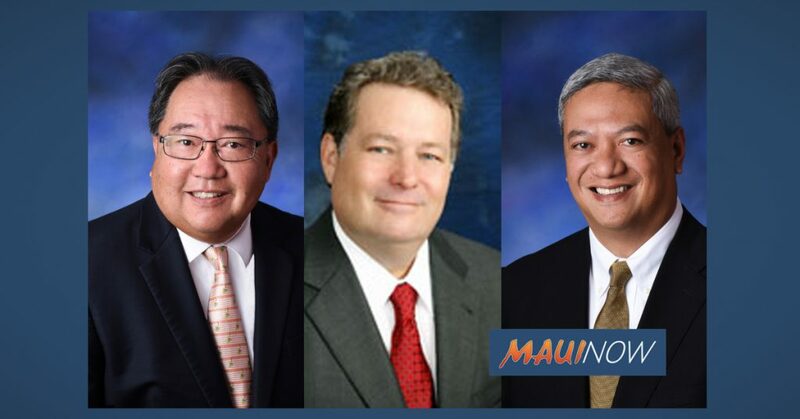 Mayor Victorino noted that this is the first time all 11 of the mayor’s appointees to department director positions have been subject to council confirmation.